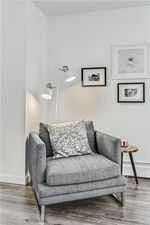 This luxurious apartment is a piece of art located in the heart the desirable inner-city community of Beltline. 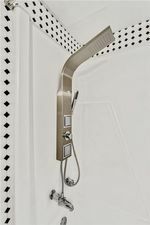 Everything is NEWLEY RENOVATED for you to enjoy including brand new appliances. This STYLISH almost 1000 sq. 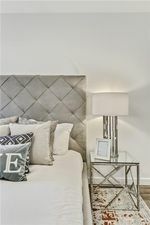 ft condo offers 2 bed/ 1 bath corner units, including a L-Shape oversized balcony perfect for entertaining and summer relaxation. 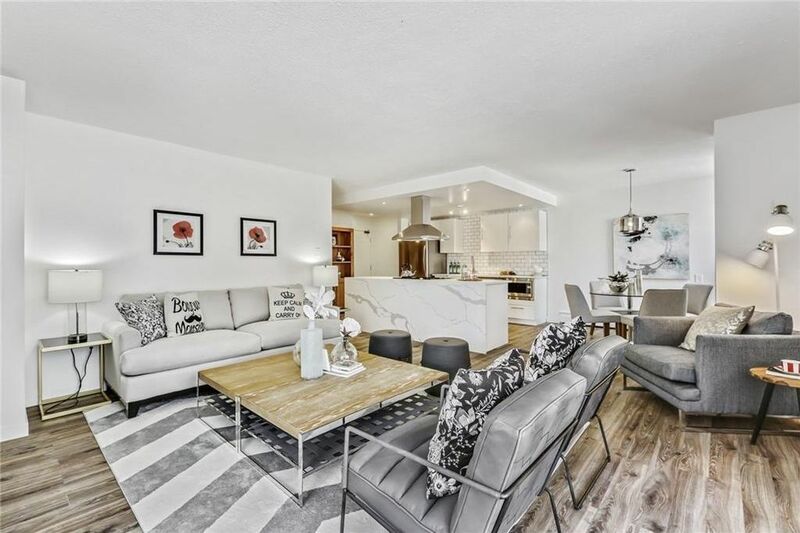 The modern style unit features a bright & open living room, large dining area, and open concept gourmet kitchen with BRAND NEW STAINLESS STEEL appliances. 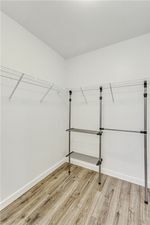 Both bedrooms are spacious and offer large closets. 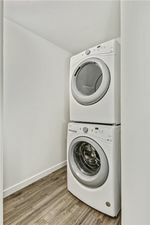 The unit also offers the convenience of large IN-SUITE LAUNDRY & STORAGE room. Condo fees include ALL UTILITIES except electricity. Unbeatable location, just steps to the vibrant restaurants and unique shops on 17th Ave, and a short walk or bike ride to downtown. Just minutes to transit and parks. Welcome to the high quality living you've been looking for... Book your showing today!